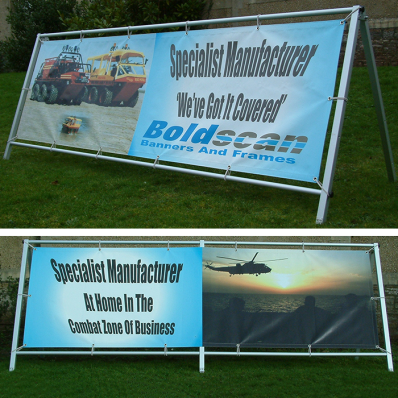 For maximum impact from your advertising banner use a banner frame to hold your banner upright and taught so your message remains clear. 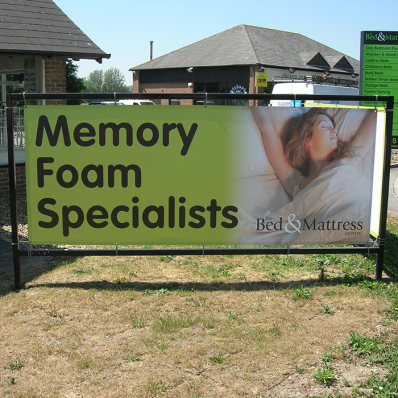 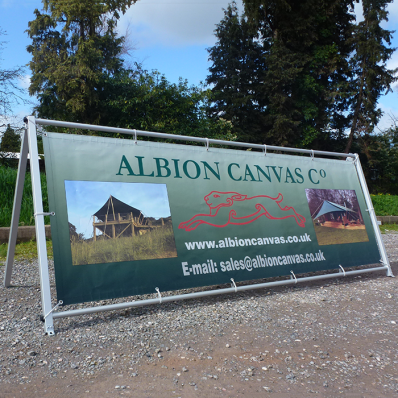 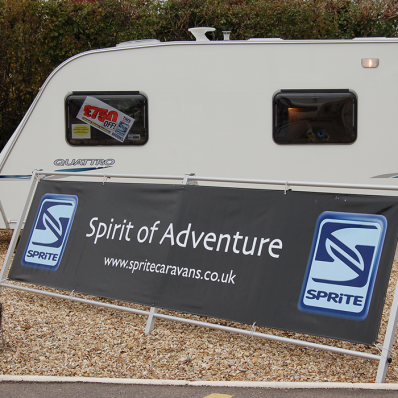 Banner frames are ideal for road sides and outdoor areas without any available fixings. 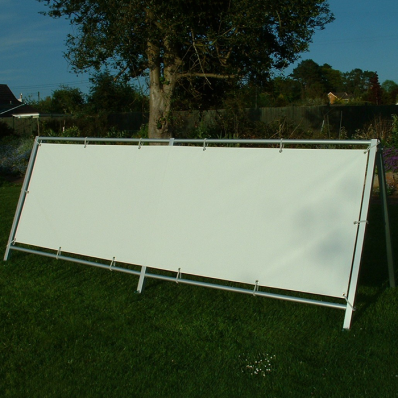 They are easily transportable and light to carry.